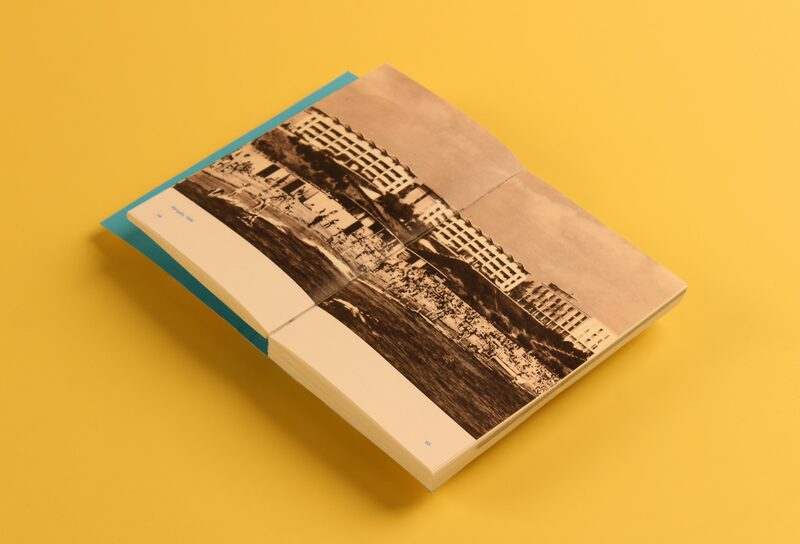 initiated by an enquiry into the image of architecture, this research reveals the complex case study of the socialist leisure facilities on the western Black Sea coast. 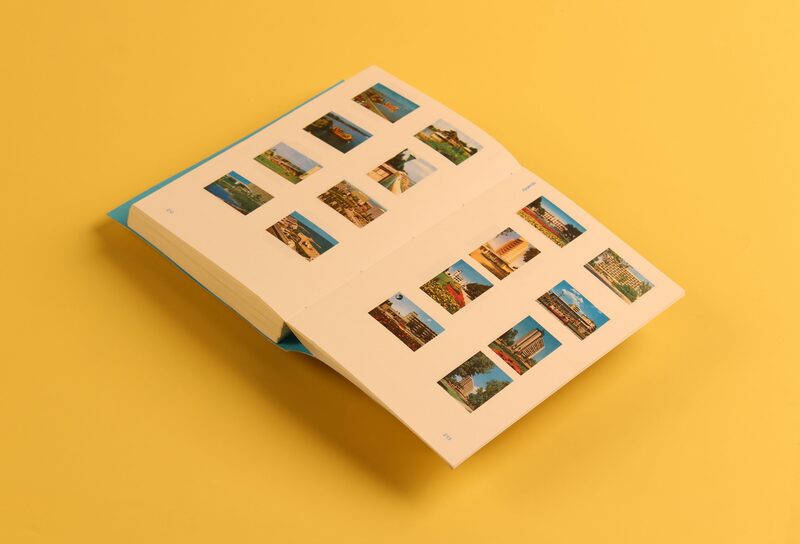 the vast political mechanism, the social discrimination and the hyperreal narrative of the seaside holidays start to contextualise and give depth to the cliché depictions of the promised paradise. 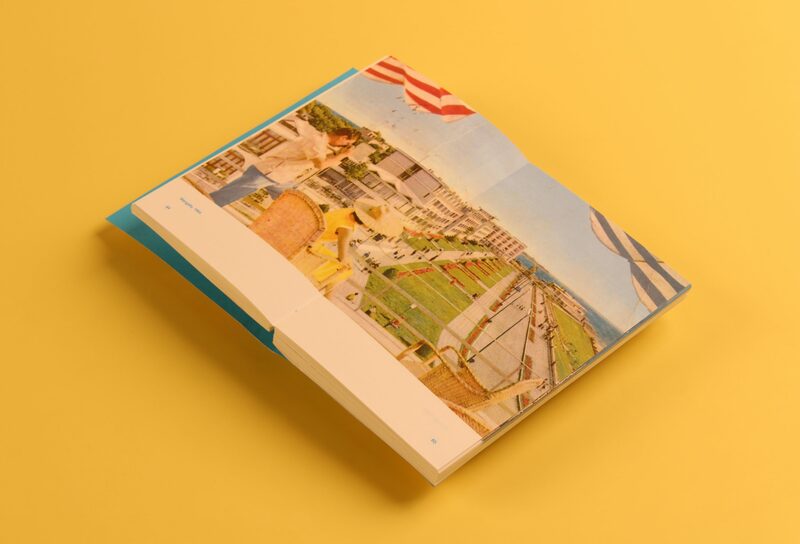 Architecture played a key role in the creation of the socialist leisure dream and the postcard was equally important in disseminating it. 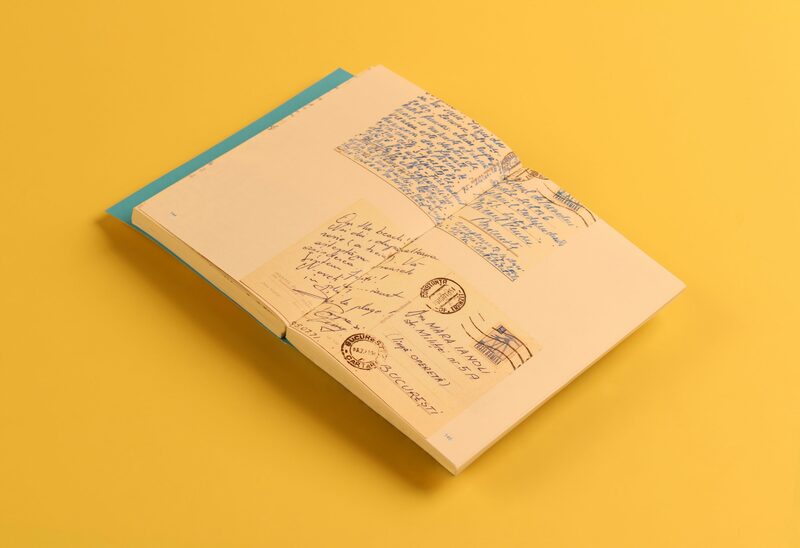 the author compiled a collection of over 150 original postcards for the purpose of this research. 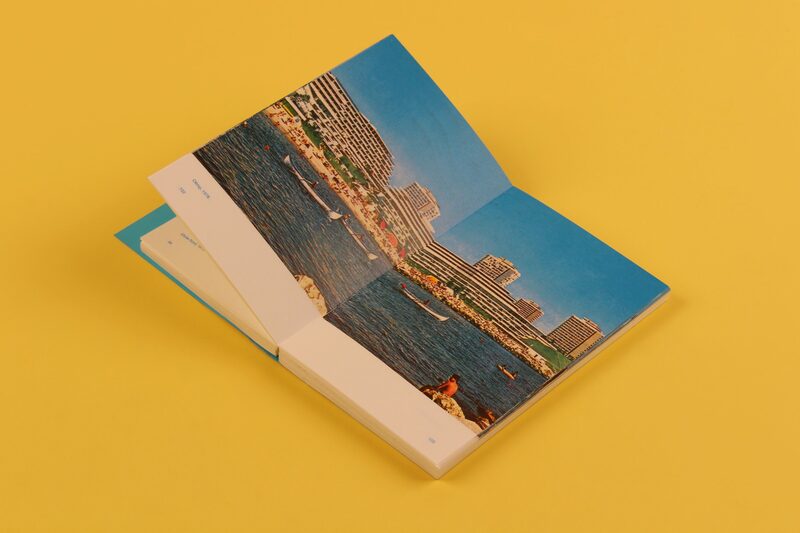 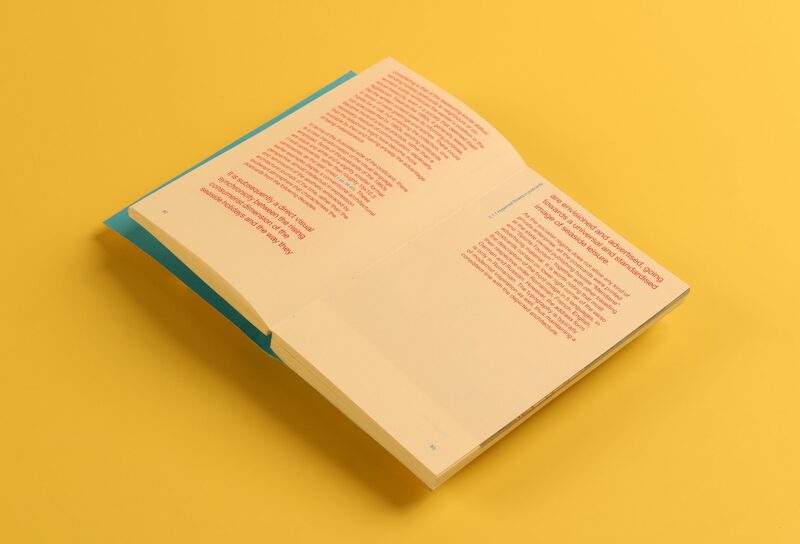 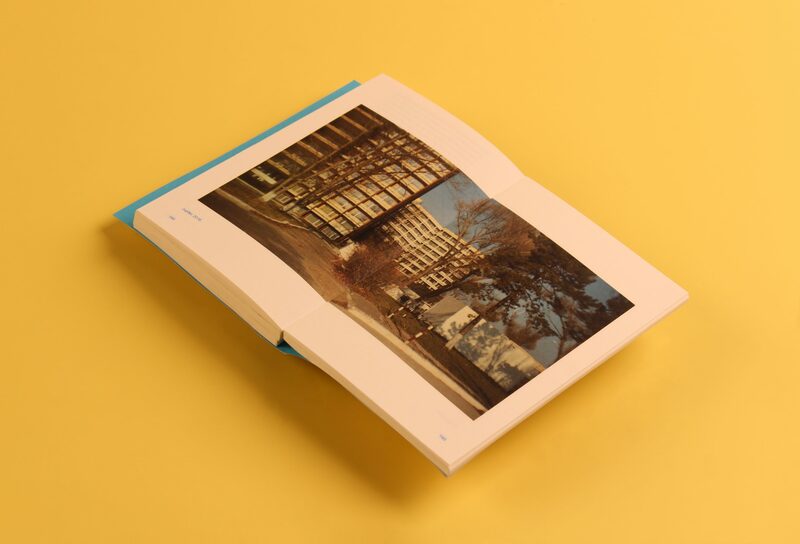 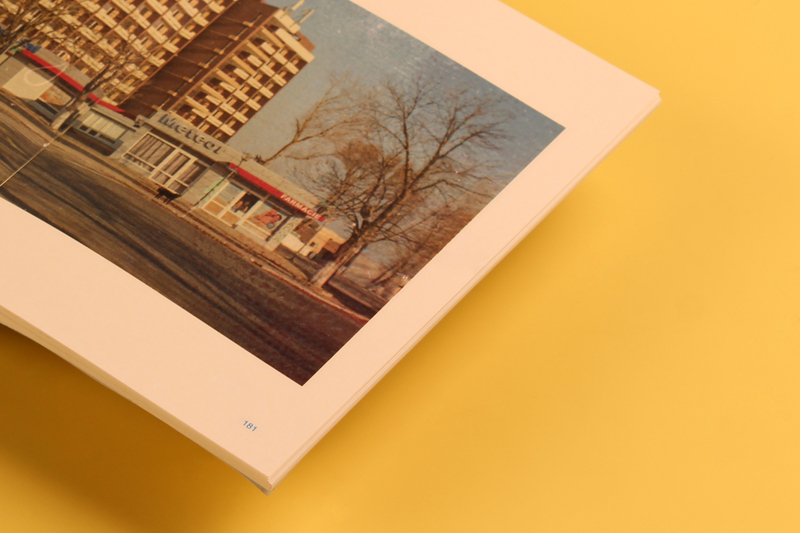 the editorial design of the book emphasises the visual analysis, as well as the historical investigation behind the seaside development. 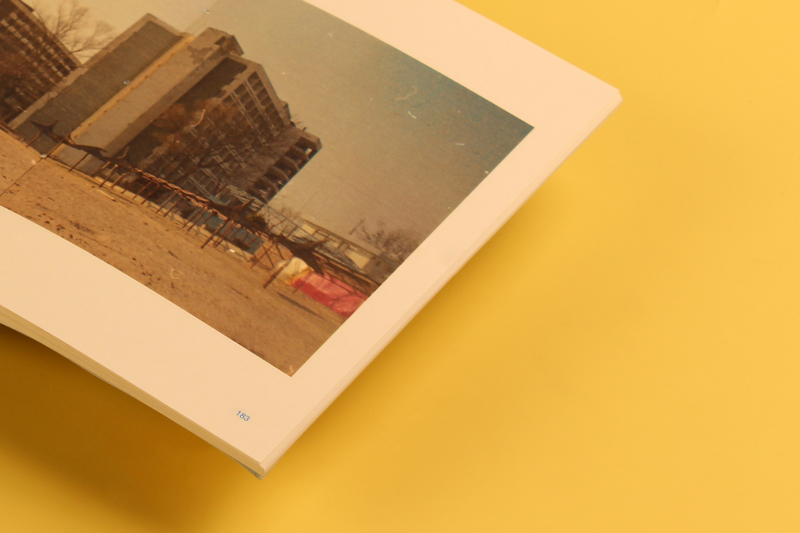 the film coastland articulates the findings into a fictional documentary.